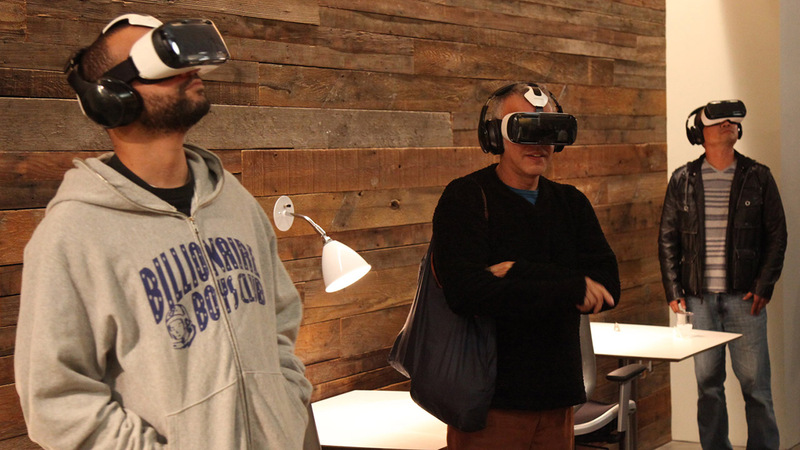 Last week, The Mill in Los Angeles hosted the Ciclope Festival on their international tour with an evening exploring the possibilities of virtual reality. 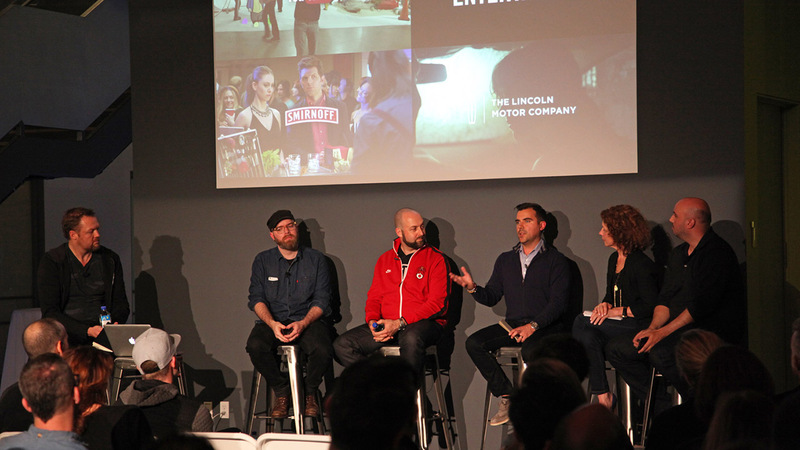 With the developments of virtual reality gaining ground on a daily basis, the Los Angeles studio brought together industry leaders to discuss these new horizons from each angle: creative, storytelling, production, technology and post-production. 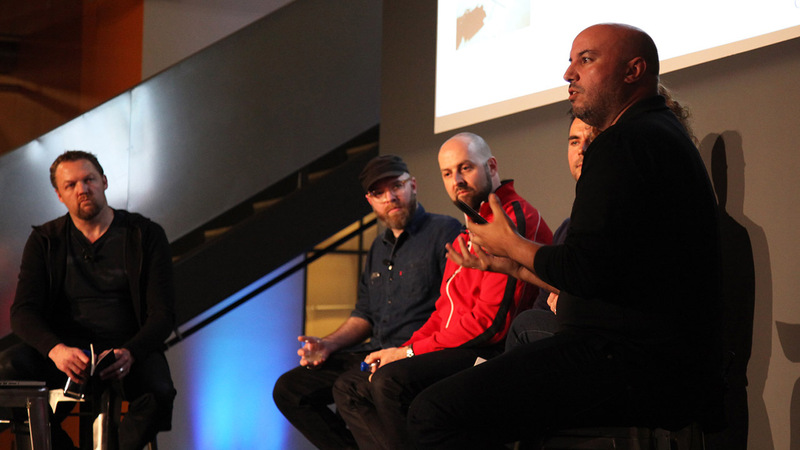 The event was moderated by The Mill in New York's executive creative director Angus Kneale with guest speakers Karen Dufilho-Rosen and Rachid El Geurrab, executive producer and technical project lead at Google ATAP, Todd Makurath, CEO of Bullitt, Alastair Green, executive creative director of Team One and Rama Allen, creative director at The Mill in New York. With a mixture of creatives and producers, tech experts and total novices in the audience, the discussion was seen from every viewpoint. 1. "It's the Wild West." In terms of filming and cameras, this new stomping ground means there's constant significant development and a gold rush - it's anyone's for the taking. 2. "It's accessible to everyone." 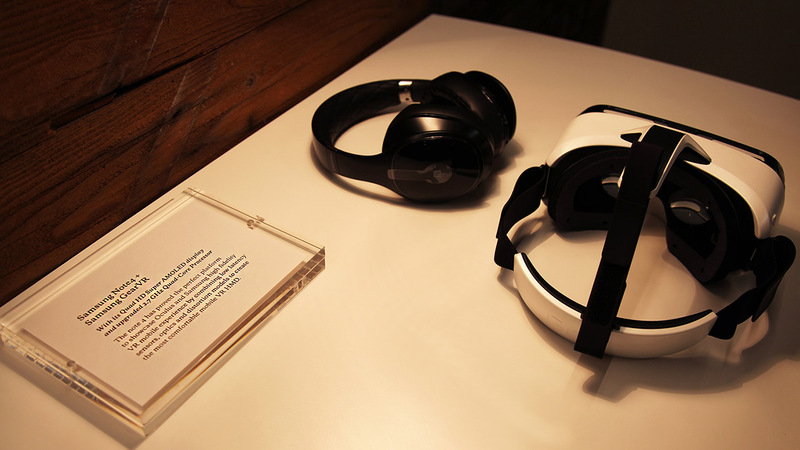 With nearly two-billion people in the world owning a smartphone, VR is now available to both high-end and mass market via Oculus Rift or Samsung Galaxy S5. 3. "New directors and storytellers will emerge." In the earliest days of television, people were still filming live radio shows as they hadn't yet got their heads around a new medium, the new techniques that come with it, and the need to treat it differently. 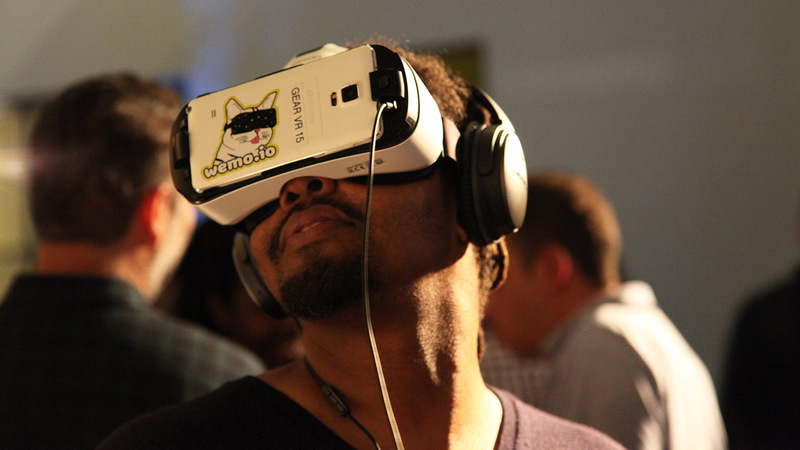 It's the dawn of some new talent emerging – the storytellers and directors that will be able to create content for VR. 4. "The only thing that's changed is the rate of change." And it's only going to accelerate. Wild advancements will happen and we're really just in the throes of this new movement. At a time when everything is new and we're surrounded by firsts, the only thing that remains constant is human emotion. The story and its connection to an audience remains vital. 5. 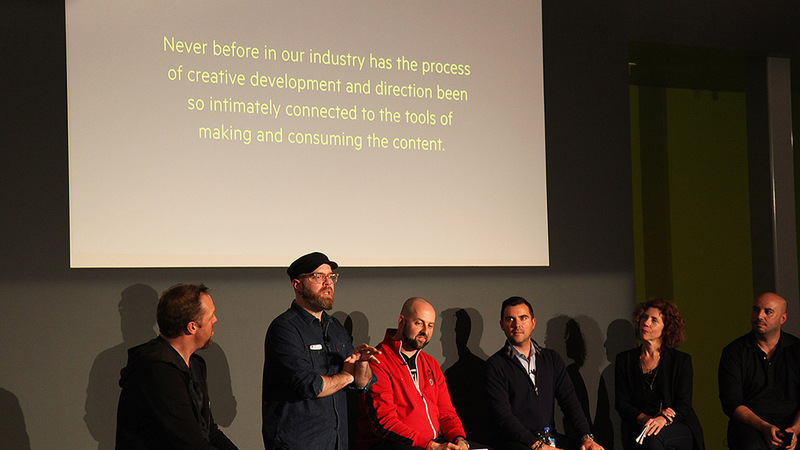 "It's the convergence of storytelling and technology." 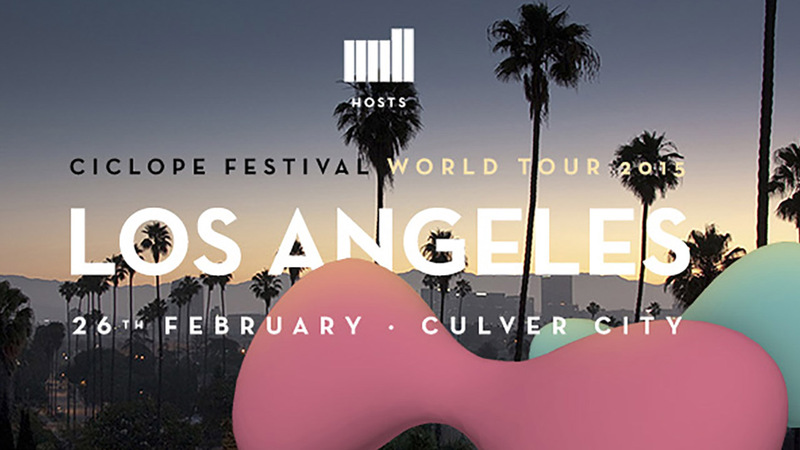 And with production companies opening up VR space right here, right now, Los Angeles is right at the center of it.